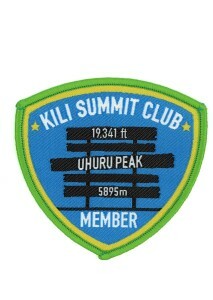 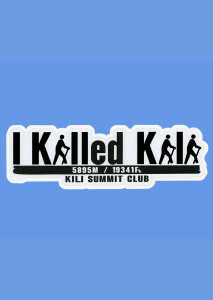 The Kili Summit Club started with a father’s childhood dream to summit Mount Kilimanjaro. 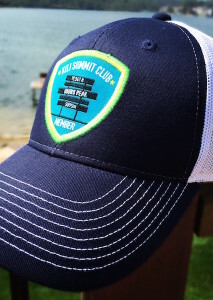 A half century later, he sent an email inviting his family to join him in the climb. 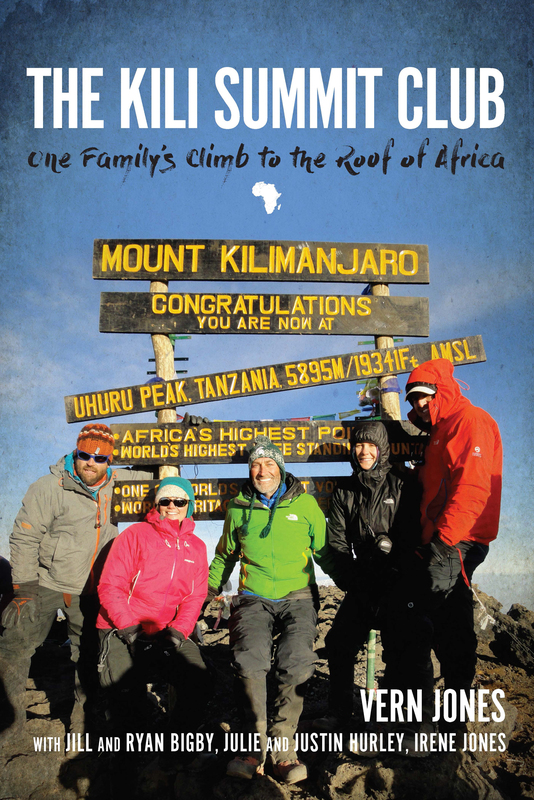 What follows, in words and pictures, is the story of that climb and what happened next, as the family decided to give back to the porters and the guides-whose dedication and expertise enable thousands of similar dreams each year to become reality. 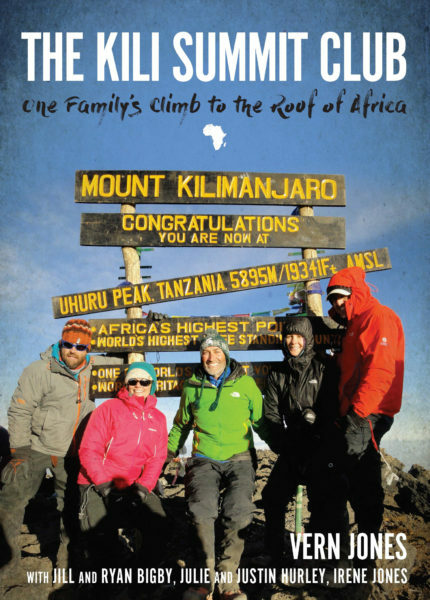 This book will inspire others with the determination to make a similar climb and is an opportunity to provide a lasting legacy to the people of Kili.